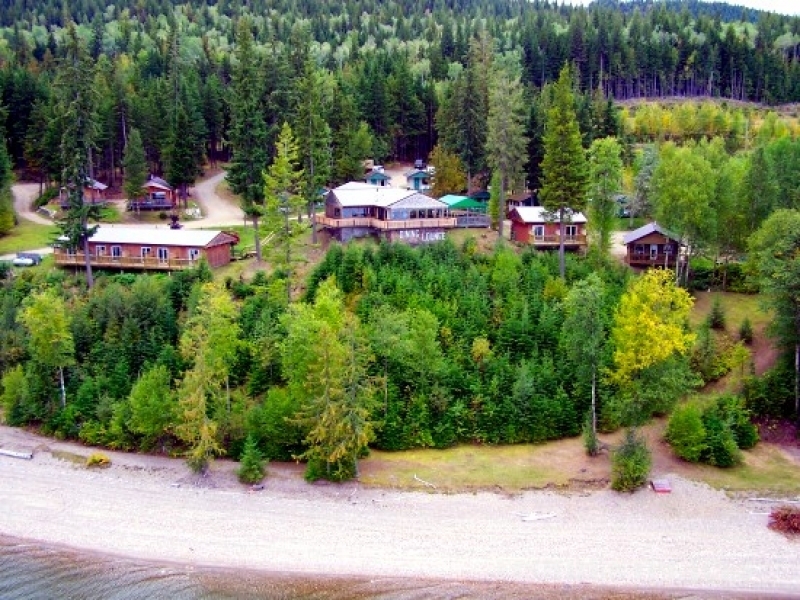 Experience Elysia Resort & Lodge, the only full service getaway destination on Quesnel Lake, BC. 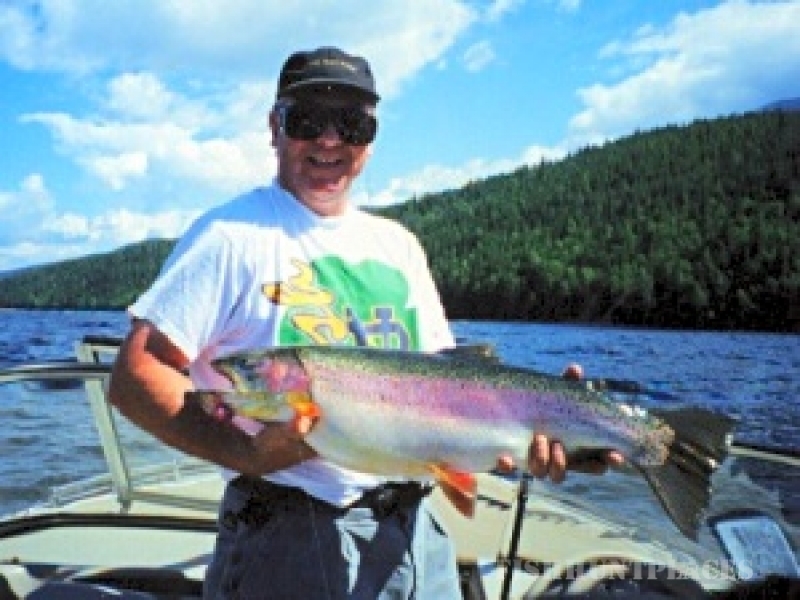 Destination resort and casual dining at Quesnel Lake in the Cariboo region of BC, Canada. 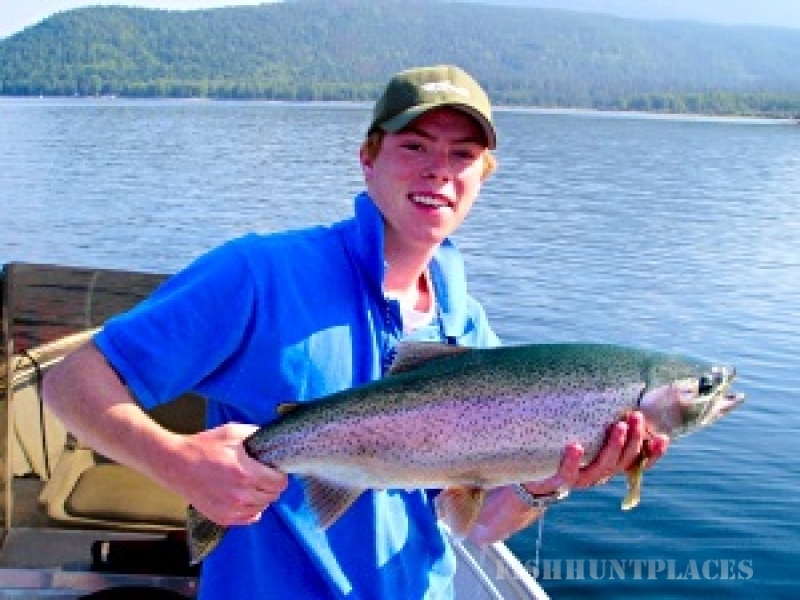 Complete wild trophy Rainbow Trout sport fishing adventures, romantic getaways and vacation packages. 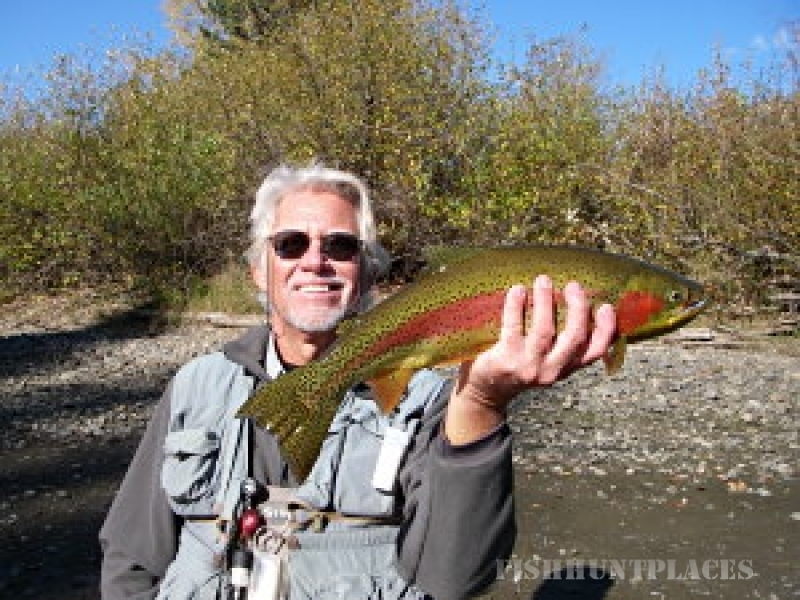 Nature based adventures and excursions, paddling, jet boating trips and river drifts on rivers, creeks and stillwaters in the Quesnel River Watershed Ecosystem. 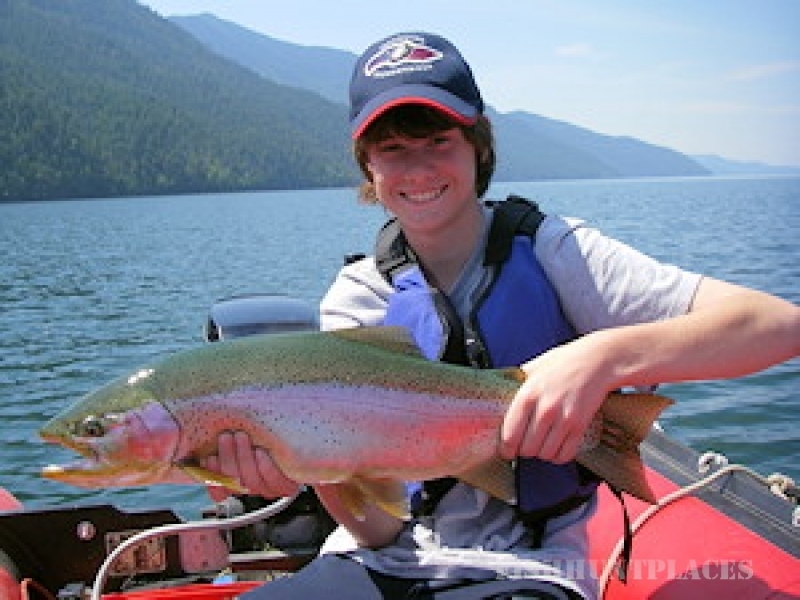 Elysia Resort & Lodge, on beautiful Quesnel Lake, is "highly recommended" by Fodor's British Columbia and Canada Travel Guides and recipient of the 2008 & 2013 Williams Lake Chamber of Commerce Business Excellence Awards for hospitality & tourism. 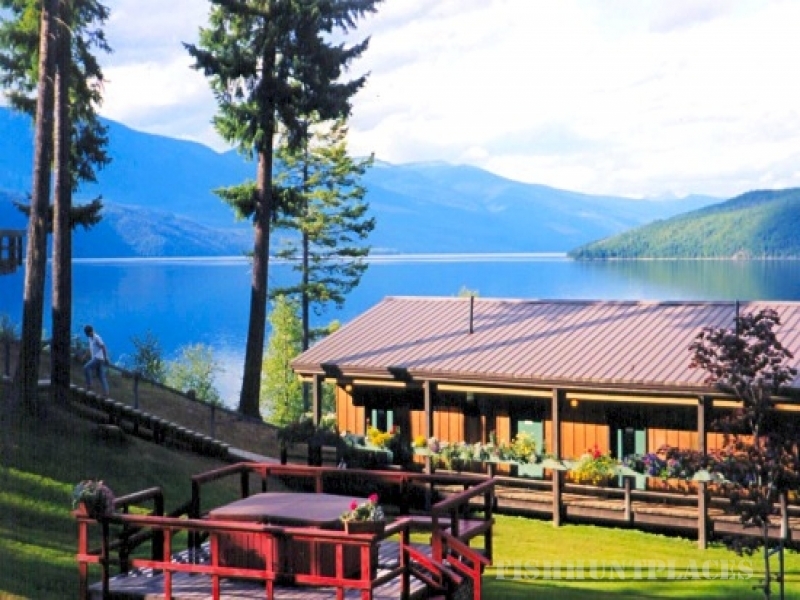 Elysia Resort sits on the shores of pristine Quesnel Lake in British Columbia, the deepest fjord or glacially formed lake on earth, surrounded by countless rivers and small lakes and mountains, in a remote wilderness setting. We offer casual dining in our panoramic licensed dining room, bar and patio. 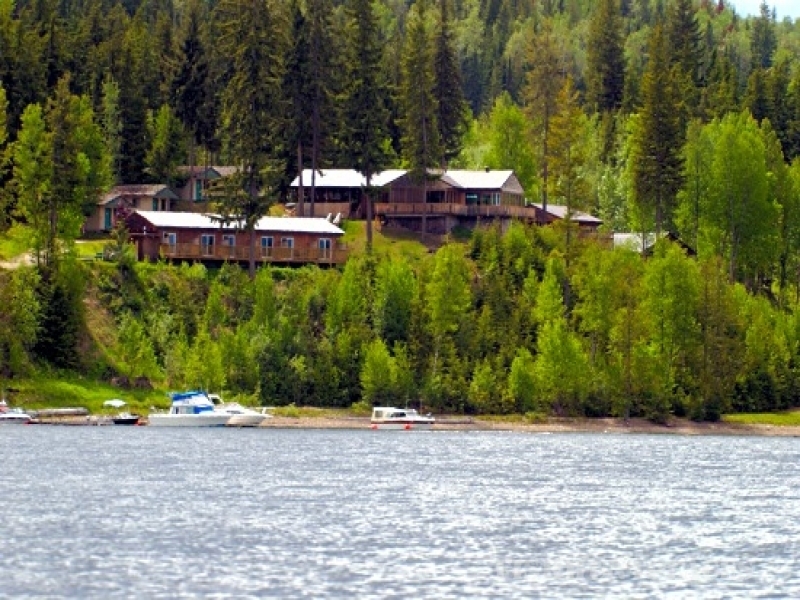 Our accommodations, all with a lake view, are clean, cozy and comfortable.